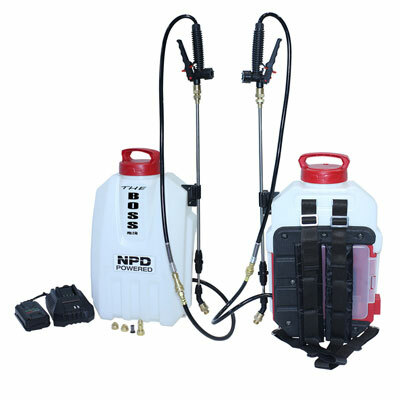 The PDS-4G 4 Gallon/15 Liter is being use with 2 x 50 feet of hose extensions. Companies are starting to use this combination instead of buying Truck Mounted Sprayers. The cost saving is enormous and the portability has many advantages. 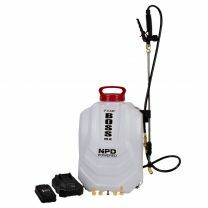 The PDS-2.5G by NPD provides unmatched flexibility for interior and exterior spraying needs. 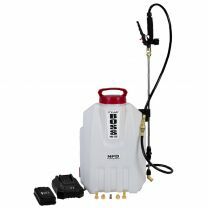 With capabilities of Liquid and Foam treatments, this sprayer will transform what equipment you decide to install into your service truck. 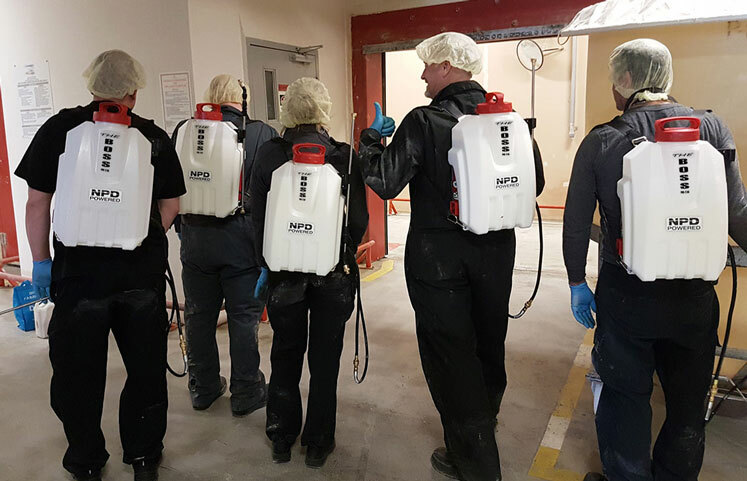 From outside perimeter to interior misting and spot spraying your weeds using Foam: The PDS-2.5G will become your go to piece of equipment. 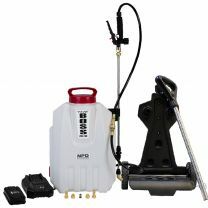 The service specific accessories for the PDS-2.5G will make you think twice before just adding another truck mounted sprayer. With decreasing Insecticide volumes required and increasing chemical prices, the need for the PDS-2.5G is very appealing for many job situations. The PDS-2.5G is a 2.5 Gallon Liquid, Misting and Foam Backpack Sprayer c/w Removable Telescoping Extension Wand, 3 Output Tips, 18 Volt Battery and Charger.